America’s favorite fast food chain is planning to bring tableside service to its U.S. stores, the Associated Press reports. This means you will be able to either get your food fast — as it was meant to be, via the drive-thru — or take your time and have it brought to your table. 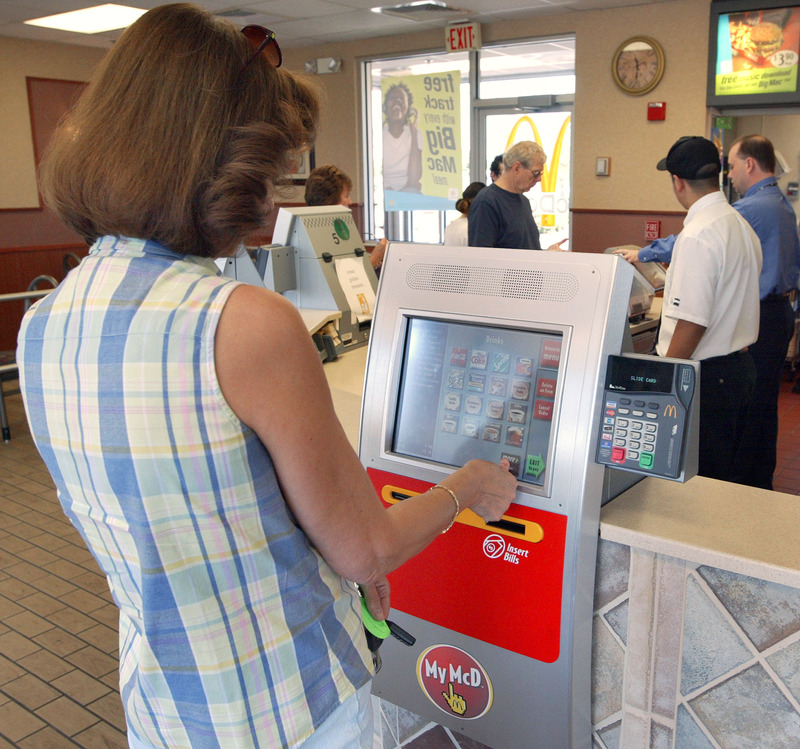 The idea, which is already in effect in the United Kingdom, is to have customers order at a touch screen kiosk where they can customize the order (think: different buns, no pickles) and then have it brought to their table by an employee. Mickey D’s said this new method boosts customer satisfaction and reduces the odds of an inaccurate order. And any customization of a food order is something we can get behind. 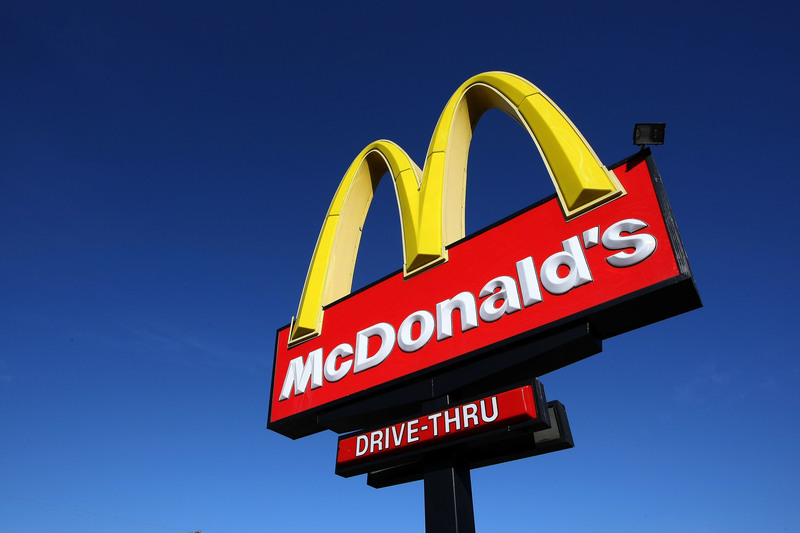 McDonald’s has already been testing out tableside service in about 500 of its U.S. locations, and plans to roll it out fully in Boston, Chicago, San Francisco, Seattle and Washington D.C. early next year. However, expanding the service to all of its stores nationwide could take years, as it requires franchisees to invest in remodeling and additional training for employees. The company also plans to introduce a mobile order and pay option at some point in 2017. While we wait for this golden arches upgrade, we’ll just enjoy a breakfast sandwich at noon on a Saturday after indulging in a little too much wine the night before.